And then, it was over. They got up, walked past the ship and off into the big white world. Their world. Who knows how long they will stay together and what adventures they’ll have. I hope to see them again the next years, as big healthy bears, hanging around on the pack ice, stalking seals, sleeping and occasionally checking out one of the ships that passes by. For this year it was my last encounter with Polar Bears, and also my best. 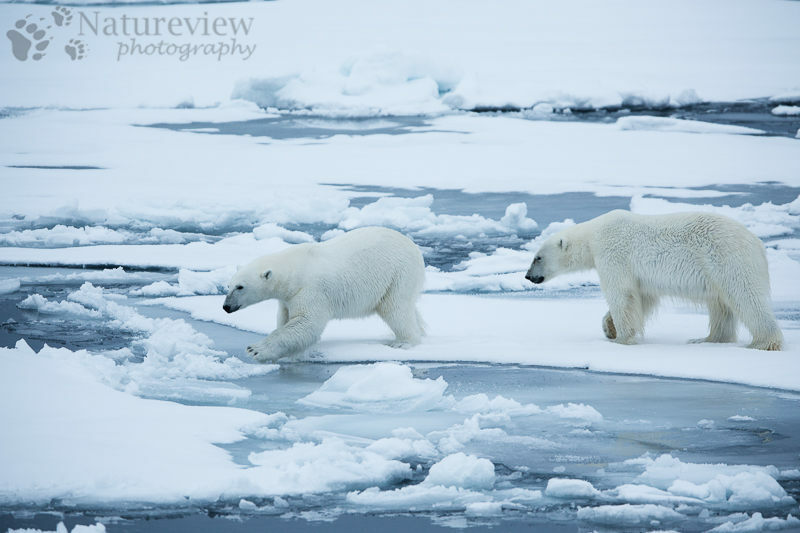 A good end to a Polar Bear special for Oceanwide Expeditions. did you take picture of that!!! A picture of what? All pictures on this blog are mine, yes.